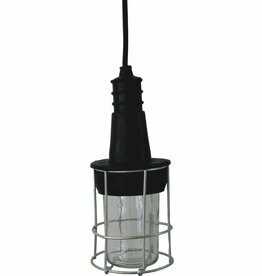 Black small hanging lamp Fold. Elongated black metal hanging lamp, the Beam. Black knitted lampshade Knitted Wire by Madam Stoltz. Walk Lamp in bouwlamp model. Sturdy black metal XL Lab lamp HK Living. 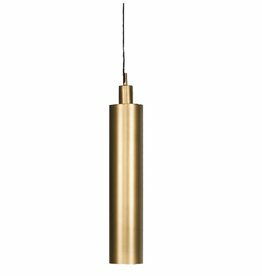 Matte gold colored hanging lamp Twice from House Doctor. Gold colored hanging lamp Opal by House Doctor. 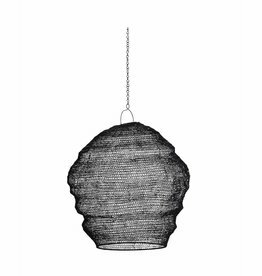 Tough, dark gray hanging lamp Bell. 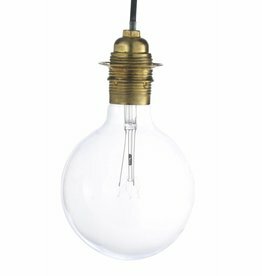 Hanging lamp Molecular from House Doctor. Matte gold colored hanging lamp Hood from House Doctor. Black iron wire with a gold cap. 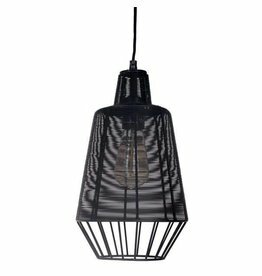 Black pendant lamp Hood from House Doctor. Black metal hanging lamp Vayenna M from wire iron. Black pendant lamp Molecule of Madam Stoltz.